A company is only as strong as the people within it. 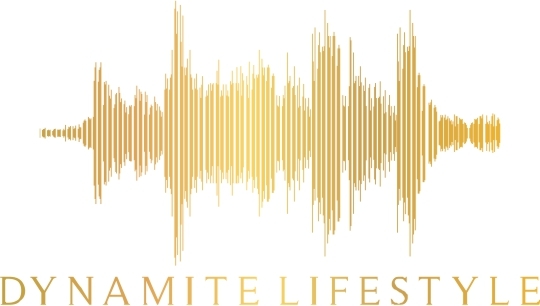 In this session, Dynamite Lifestyle will focus on the positive mindset and attitude of high performers and the root cause of all results. They will help individuals and companies take quantum leaps in their results by helping them close the gap between what they know and what they do so that not only are the people thriving in themselves but also in alignment with the company’s goals. A positive mindset and culture paradigm shift will elevate any company as an effective and creative leader in their field with no emphasis on competition.